Thanks for stopping by! 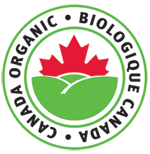 We are an Organic family farm located in Southwestern Ontario between Chatham and London. 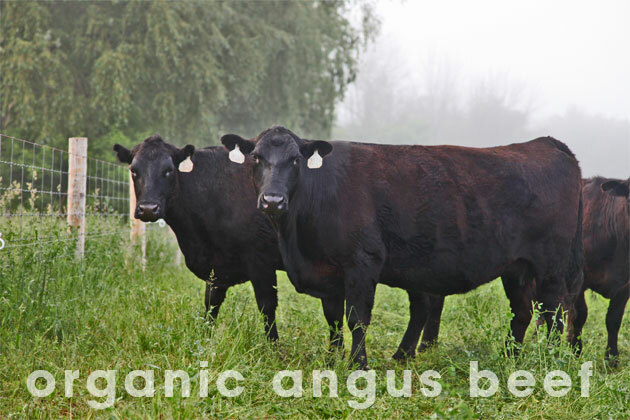 Our family raises and sells dry-aged Organic Black Angus beef to customers throughout Ontario. We are also expanding our Organic free-range chicken offering for 2019. Please have a look through our website and watch the short video you see here. Contact Chris Knight if you have any questions or would like to place an order at 519.784.6651 or chris@clearcreek.ca. We do not have an online shopping system because we would like to get to know you and help you with your selection of beef cuts!